On a recent trip to Italy, I couldn’t get enough Fresh Marinara Sauce. It was so delicious! So, good my son ate pasta with Marinara 6 days in a row! Lucky for him he is a runner, so all those carbs get burned off pretty quickly. When I came back home, I wanted more of this sauce. 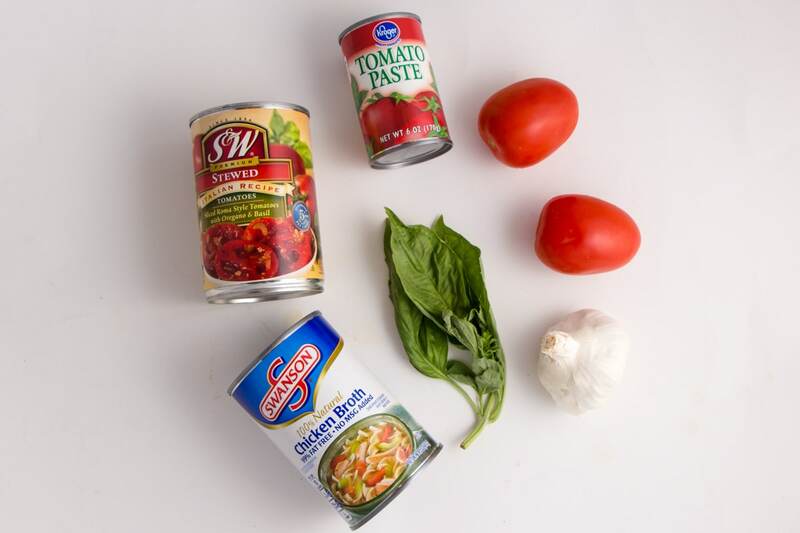 Of course fresh is best, but in a pinch some canned goods will do the trick to bring a little bit of Italy back to my kitchen. 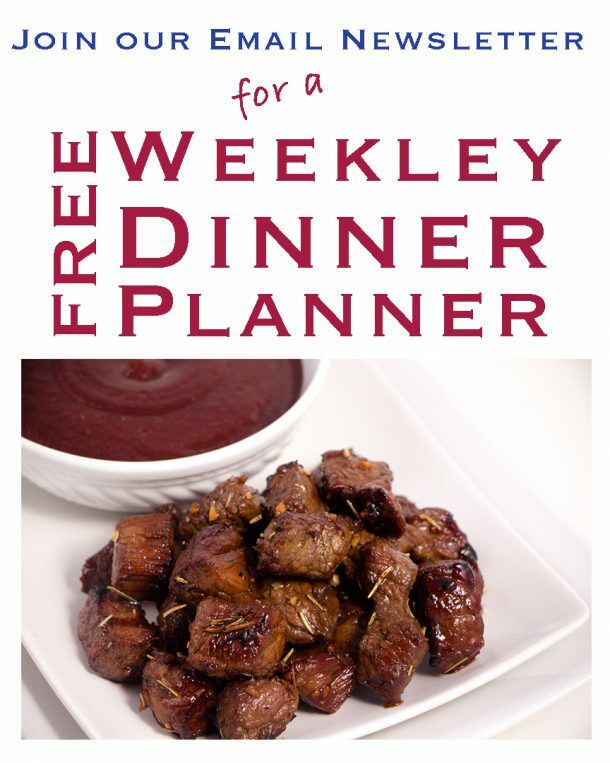 This recipe will whip up quickly, with about 10 minutes prep and 30 minutes to simmer. If you plan well, you can get your noodles going and make this delicious Marinara Sauce and everything will be done at once. *If you don’t have a hand blender, a regular blender will work too. 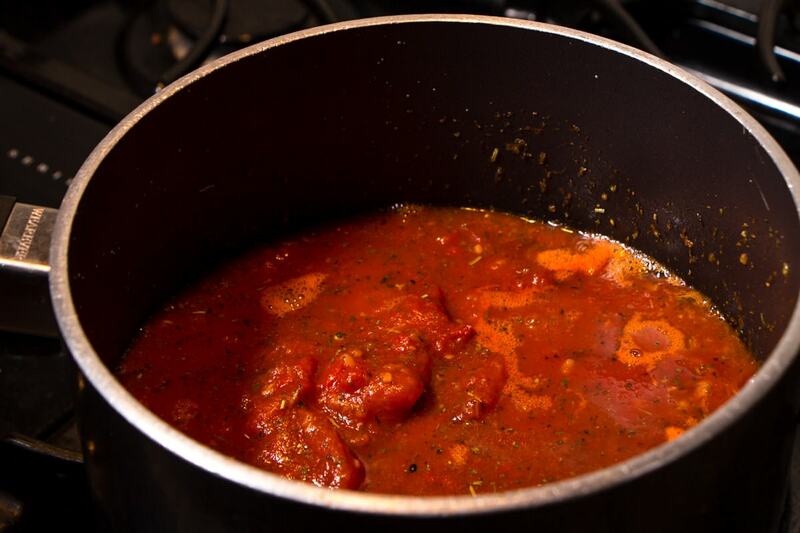 Be careful as the sauce is hot and will splatter easily in a closed blender. 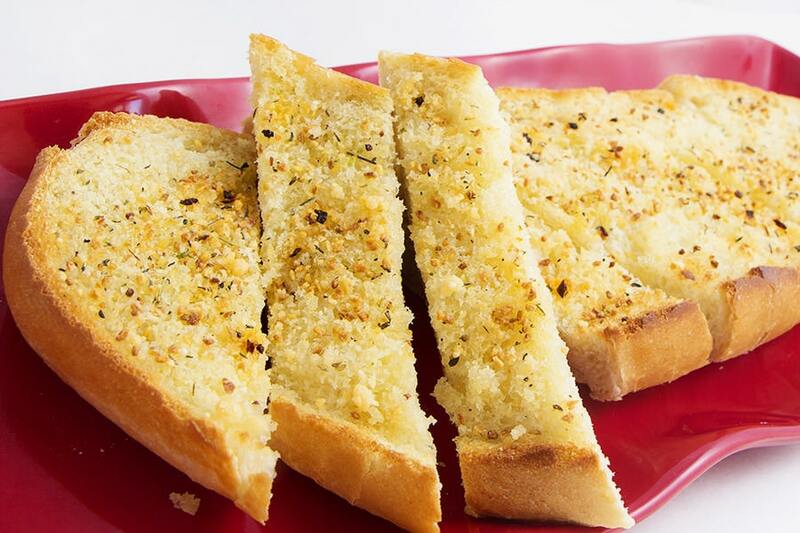 We can’t wait to go back to Italy and enjoy their culture and of course their food more! If you ever get a chance, make sure to enjoy some local cafe’s where the best food is served! Who doesn't love Marinara Sauce? 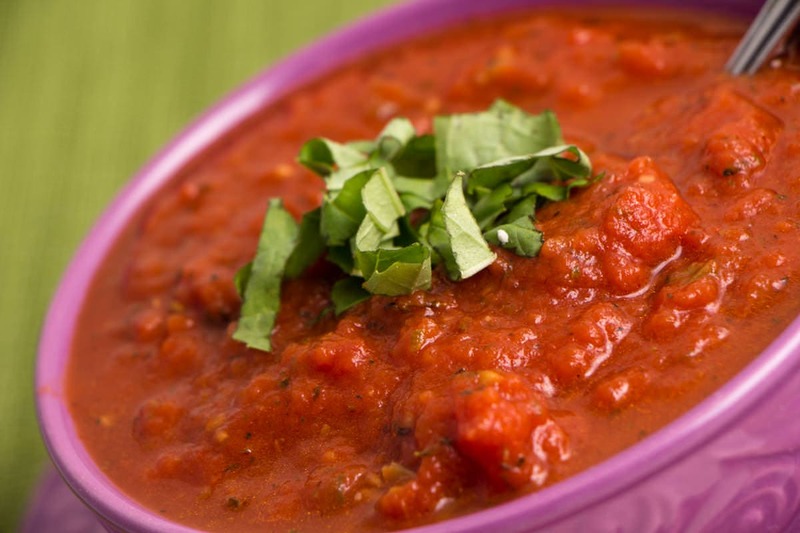 Who doesn't love Fresh Marinara Sauce? This recipe is sure to please even your pickiest eaters and it's very simple to throw together while your noddles are cooking. Really, it's that easy! 1/4 cup Broth or White Wine *Personal preference, Veggie or Chicken Broth has wonderful flavor if you prefer not to use Wine. 1 Tbls Sugar *Optional - This helps to take the acid out of the tomatoes if needed. In a large sauce pan over medium/high heat use 1 Tablespoon of butter and saute' onions until clear. 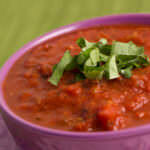 Add Stewed Tomatoes, Tomato Paste, Fresh basil, Garlic, Salt and Pepper and broth* and stir to combine. 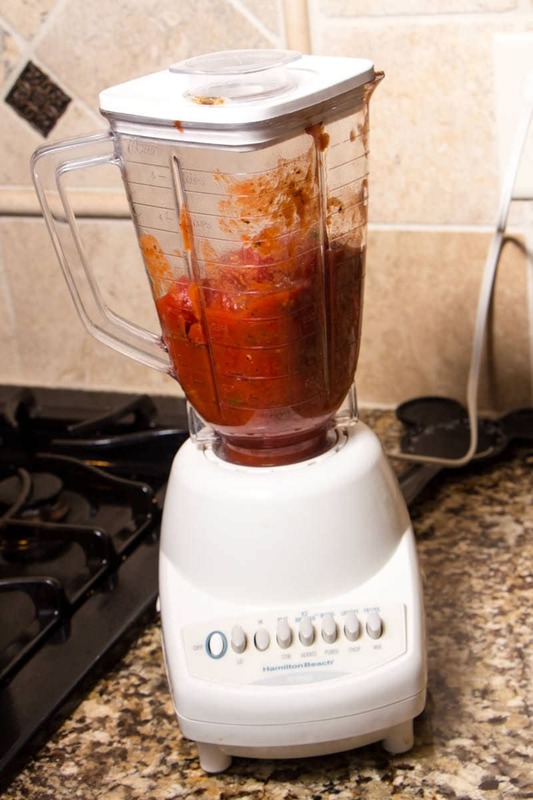 Remove from heat and use a hand blender to puree sauce well. The flavors will meld together. If the acid from the tomatoes is too much, use 1 Tbls sugar to help cut the acid.